Last year, I had the very unique experience of taking an all girls' trip to New York City with three generations of women in my family to celebrate my grandmother's 80th birthday. It was an amazing trip and one that I will always treasure. During our time there, we ventured to Arthur Avenue in The Bronx, and we had lunch at this little Italian place, Antonio's Trattoria, that we loved. At the end of the meal, our waiter brought over a tray of these adorable glasses with homemade creamy limoncello that was to die for. We asked if we could buy a bottle from them, but unfortunately, they only keep one backup on hand, and we didn't have the time to wait for "the guy" to make a new one and get it to us before we left. So instead, we all came home and dreamt of this creamy sweet lemony treat. We dreamed about it so much that ultimately both my grandmother and I tried our hands at making it. 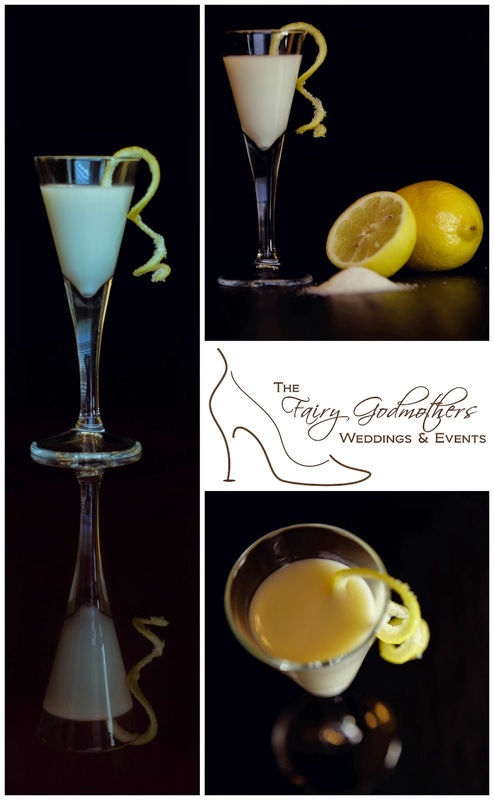 Now, we bring it out for special occasions and share small little glasses of our own delicately yellow Homemade Creamy Limoncello to commemorate our trip and time together. 1. Combine lemon zest and vodka in an airtight container. Cover and place in a cool, dark space, shaking the container to redistribute the lemon zest once a day for 5-10 days. 2. Pour milk and sugar into a large pot and bringing to a low boil, stirring often, until the sugar has dissolved. Remove from heat and allow milk mixture to cool to room temperature. Slowly strain vodka mixture into the milk using a sieve. Discard the lemon zest. Pour limoncello into a capped bottle and place in the freezer to chill for 1 hour. Serve cold. 3. This can be stored in the refrigerator or the freezer, but in order to serve, you will need to take it out of the freezer in time to defrost. 4. 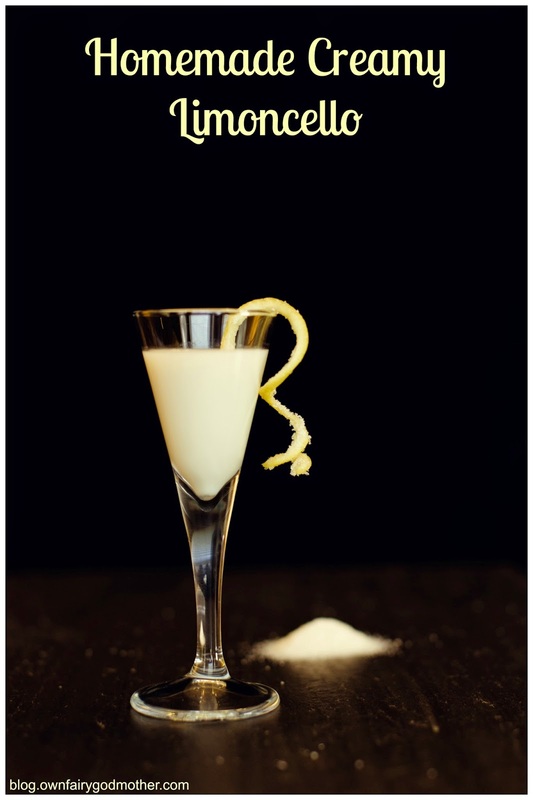 Garnish with a sugared lemon twist or as you wish!